At Crown Electrical we’re proud to provide a broad range of electrical services to Perth suburbs that are South of the River. 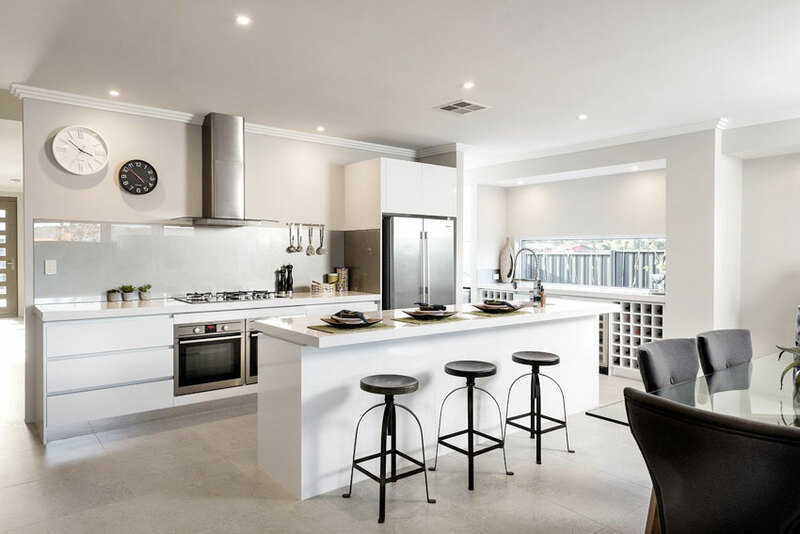 From new home wiring and hot water system repairs through to the installation of LED lighting and electrical fault finding, we’reSouth Perth Electrician that can be relied upon to deliver the best, most effective result every time. Crown Electrical Service is experienced with and specialises in a large range of electrical installation work for business and commercial customers. We are fully licensed, to install a wide range of electrical and communications cabling as well as maintain and service existing systems. All of our work is carried out in a reliable, professional and friendly manner with minimal disturbance to your business. 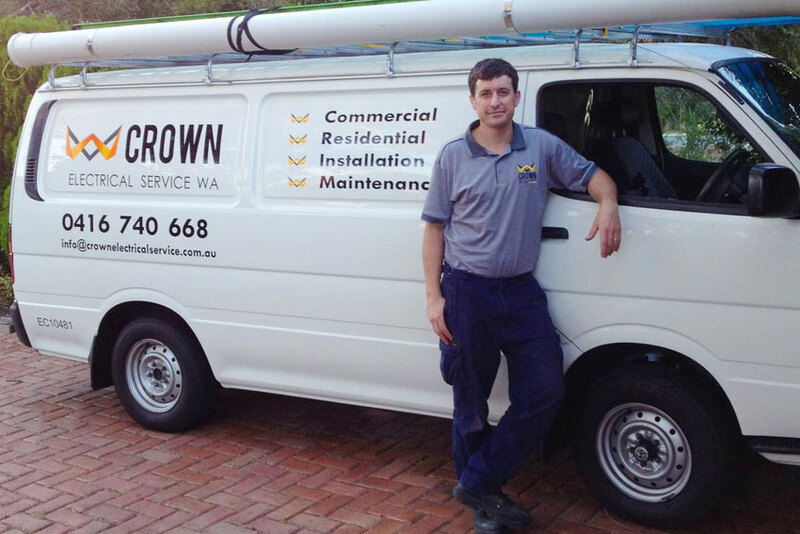 Crown Electrical Service focus on delivering honest and reliable electrician services to Perth’s Southern Suburbs, including Fremantle, Cockburn, Applecross and Canning Vale. Specialising in a large range of electrical installation work for residential customers. We pride ourselves on delivering REAL customer service and putting our customers’ needs first. Crown Electrical are proud to offer sustainable energy solutions, by installing super efficient LED lighting in your home. Use your homes energy smarter and contact us today. Safety Switches or RCD’s provide a fast cut to power in emergency situations. RCD switches are an important part of ensuring your home and workplace are safe. Talk to the South of the River electrical experts. Do you get frequent blown fuses or tripped breakers, or maybe arcs and sparks from an outlet when you plug or unplug a cord. These are signs your home may need rewiring. Contact us today for an assessment. Don’t swelter through another Perth summer, contact Crown Electrical and we’ll install a new split system air conditioning unit. We’re the electricians you can count on for a range of services. Under Australian regulations, a certified electrician must be used to install a ceiling fan in your home. Crown Electrical have years of experience installing fans from Fremantle to Perth. Crown Electrical offer specialist smoke alarm installation, testing, maintenance, and hardwired, interconnected upgrades to ensure residents in your home have the earliest possible warning in the event of a fire. Whether it’s fault finding or installing new hot water systems, Crown Electrical have years of experience across a broad range of brands. We can work directly with your builder and plumber to create Perth’s very best hot water solutions. Whether it’s your home, business or office, security lighting plays an important part in protecting your property and your people. Crown Electrical can deliver the right security lighting solution to a broad range of properties. Drop us a line today. Removal of old asbestos switchboards and installation of modern switchboards with new circuit breakers and RCDs. The team at Crown Electrical take great pride in their work and are committed to discovering the right solution for all your electrical needs. Whether you need to ensure the safety of a new house, require smart wiring so you access all your devices seamlessly, or whether you require a site tested and tagged, there’s no job too big or too small for the Crown Electric team. Call us for all of your South Perth electrical needs. We know that you’ll have been let down by tradies at some point. 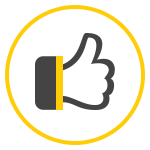 Our guarantee is to be on time and on budget for each and every job – we will not let you down! Whether you’re in Fremantle, Cockburn, Applecross or Canning Vale, it is our goal to provide the very best electrical service to Perth’s South of the River suburbs. We are based in Bicton and deliver a complete electrician service to all surrounding Perth Southern Suburbs. Crown Electrical are committed to offering our South of the River customers a five star electrician service at a market-competitive rate. Our years of professional experience together with a transparent quoting and invoicing process ensure smooth project deliver. We understand Perth and what it takes to provide high quality services that are built on sourcing the best products at the right price. Our team aren’t looking for a quick fix, they’re looking for the very best solution. It is Crown Electrical’s goal to provide a service and quality of work that will ensure you recommend us to your friends and make us your first choice South of the River electrician. We want to be the local Perth electrical company that you can count on for all your needs. Feel free to share our Facebook page and let your friends know! Our friendly team are available and on call 24 hours a day, 7 days a week for all residents and commercial property owners South of the River. Our Electricians cater to customers from South Perth and Canning Vale through to Fremantle and Applecross. Why is it important for an electrician to focus on specific locations? 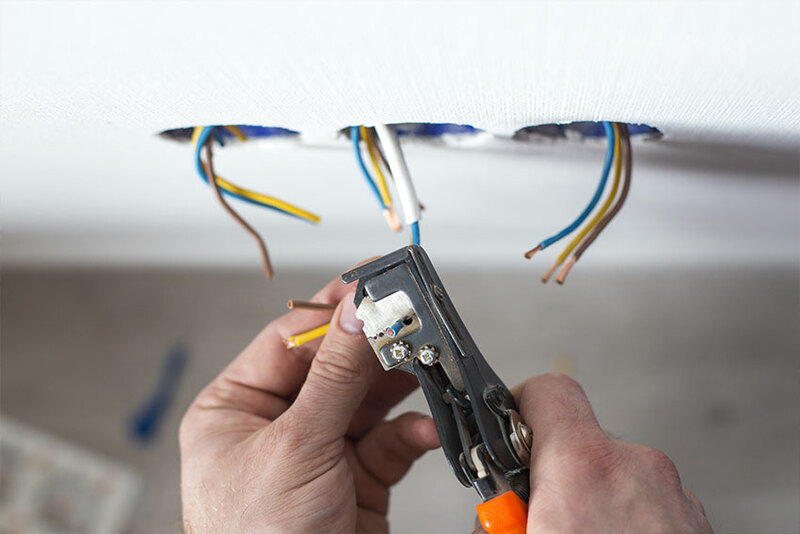 Whether it’s the speed with which we can respond to electrical issues or having a strong knowledge of how properties have been built and wired in specific areas, selecting a local, South of the River electrician has many advantages. The shorter commute and relationship with local distributors allows us to keep costs low whilst ensuring our quality is of the highest standards – after all, we want you to recommend us to your friends, family and neighbours. With their extensive range, expert product knowledge and renowned customer service, they are your one-stop shop for all your lighting requirements. A fun and friendly triathlon club with space for everyone and a goal to provide fitness training to our community with coaching for all abilities.